1. Why “Instagram” is important for marketing. 2. How to create an Instagram account – A Step by Step Guide. 3. Instagram Post Types – Images and What Scenarios of your Business or Life can you post regarding Images. Today, let us look at one more interesting Instagram Post Type – Video. Instagram, unlike Facebook, allows you to only post a video which is 60 seconds or 1 minute long. So, if you have a longer video make sure you either use an editing tool to concise it to 60 seconds otherwise it will be abruptly cut or don’t use Instagram as a platform to post it. 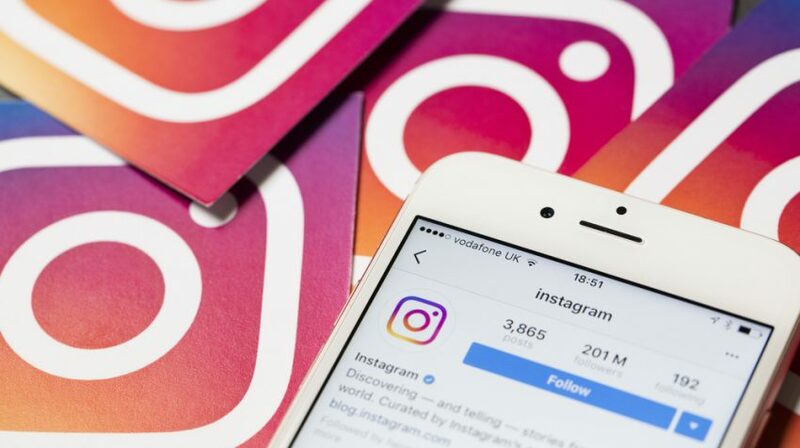 Though you may think that is a constraint of Instagram, this feature is what made Instagram popular in the first place. This has allowed Content Makers to create interesting, relevant content as time is a constraint. As already mentioned that only 60-second videos are allowed on Instagram, there are a couple of Types of Video content that you can showcase. Since Instagram is mostly used to market B2C businesses like Apparel, Cosmetics, Beauty Services, Organic Soaps, Bakery products etc. 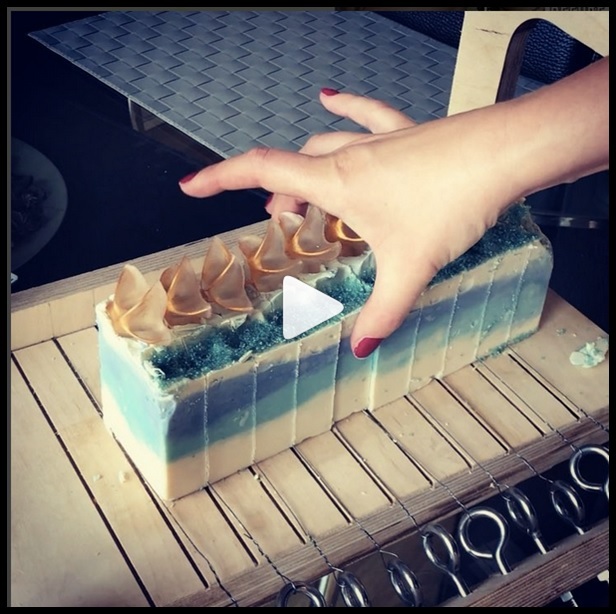 a beautiful video showcasing the product sneak peek is the best format for a 1-minute video. It is just enough time to show your products and talk a bit about it, not too much remember you have only 1 minute. Yes, 1 minute is not that short too. 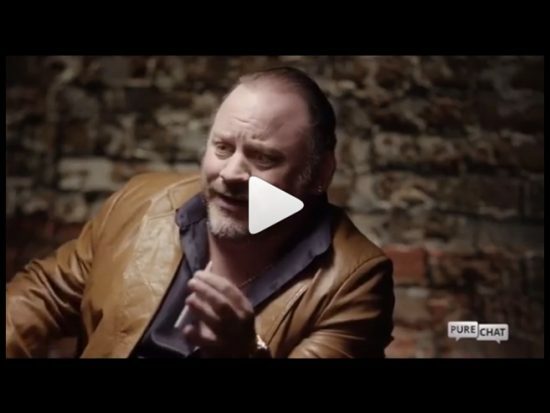 You can have a customer testimonial video with an interesting message embedded to showcase on Instagram. GIFs are the format of mp4s that can be used to showcase a repetitive action. This creates interest as the action is repetitive and can also be used to showcase your products. 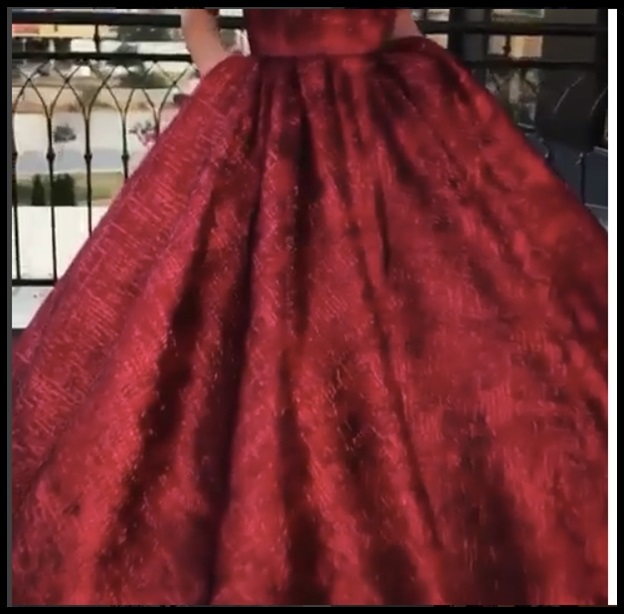 Example: Like the Swirling motion of a dress, The revolving table of a Cake setup, Small Make up videos etc. Remember last time we discussed how we should only use 1 post to promote about our products in a week and the remaining posts should be interesting content that define the personality of your brand or YOU if you are the brand ambassador. 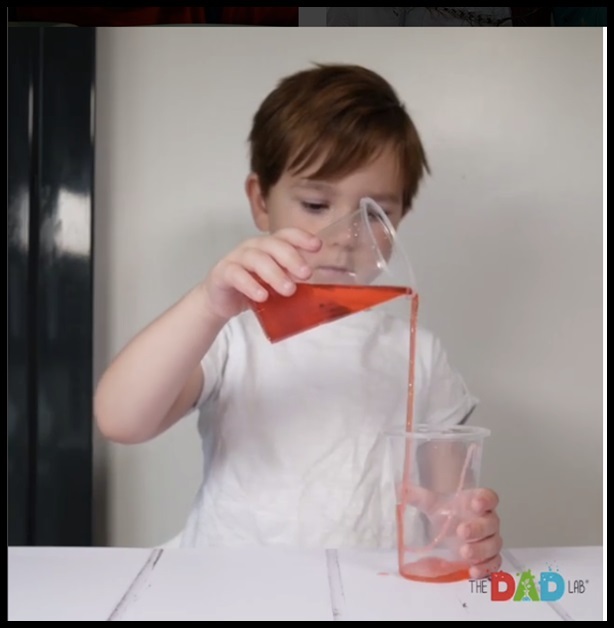 Similarly, an interesting experimental video that you may have conducted might be a good video to post. If you are Launching a New Product, Conducting a New Workshop or Just going on a vacation – you can always communicate better using a video. 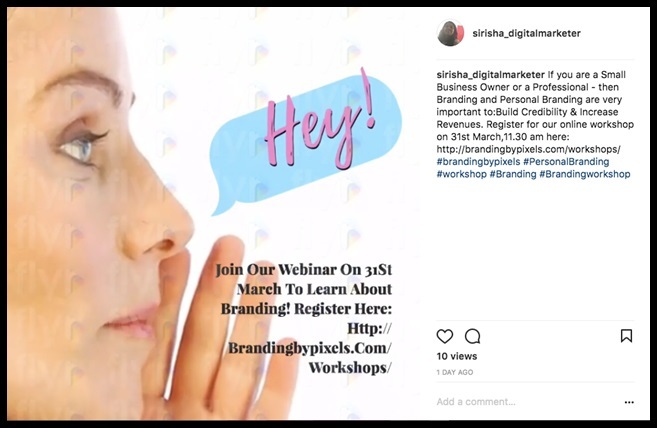 Example: For our Online Workshop on 31st March for Branding and Personal Branding topics we chose to create a small video and post it on my Instagram feed. Now, let us look at some tools using which we can create Videos for our Instagram feed. If you know a bit about photography and video editing then Splice is the tool for you. You can download videos from your computer that were edited using professional editing software or edit together videos yourself using mobile apps. Splice is a popular free editing tool from the makers of GoPro that allows you to cut together multiple clips and add transitions, titles, and even music. Boomerang is a tool that helps you build videos in a GIF format. It is a separate app which can be found in “App store” on iPhone or “Google Play” on Android. 1. Create a Collage of multiple pictures to create a small video. 2. Shoot a movement which will then continuously loop in creating an interesting video of the same motion again and again. 3. While shooting videos on your phone you can choose to shoot using boomerang and since it integrates with Instagram you can directly post it onto your Instagram account. Now that you know What type of Video formats you can use on your Instagram account and what free tools you can use to create your own videos to be used on Instagram, we hope to see many more videos on your timelines. Remember, “Only Practise makes a Man Perfect”, so start small but start TODAY!